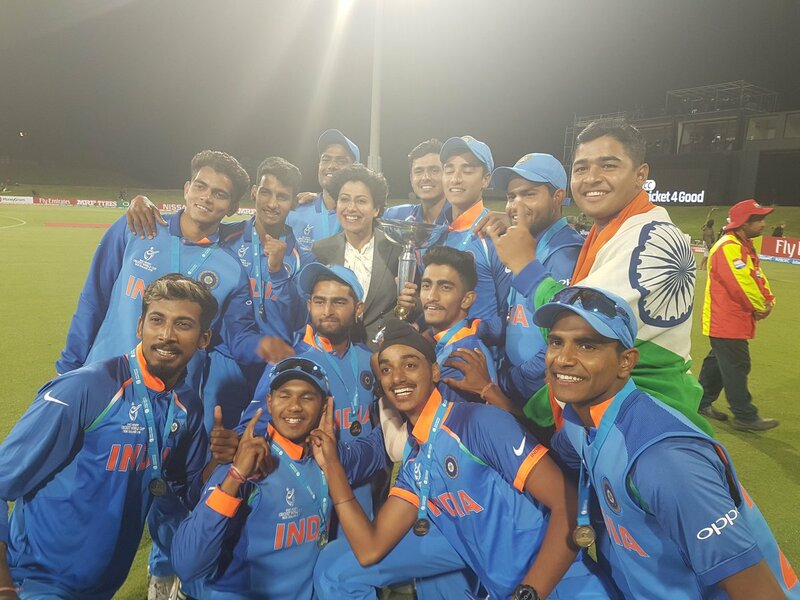 India lifted its fourth U19 World Cup title. India defeated the Australian team in the finals of the ICC U19 World Cup 2018 in New Zealand to clinch the title. India won the match by 8 wickets as Australia hit 216 batting first, thanks to J Merlo’s 76. Four of the Indian bowlers took 2 wickets each and fielders contributed in keeping the opposition to a low total in the high voltage final. 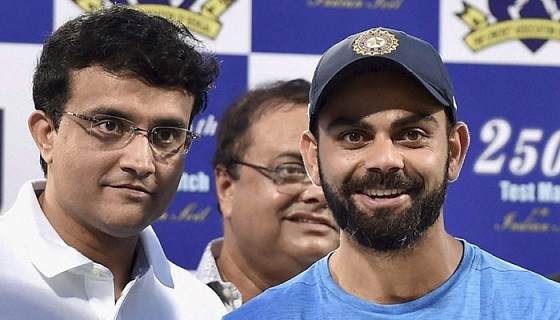 The team and head coach Rahul Dravid were flooded with messages from all over the country and the world, including the Indian Prime Minister Narendra Modi. 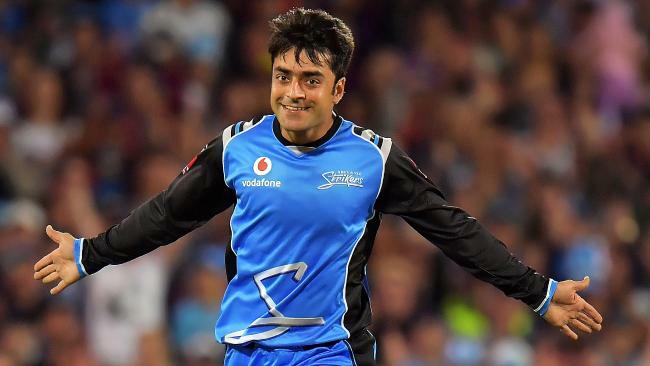 Though India lost captain Shaw and India’s highest run getter in the tournament, Gill shortly after they looked set; Manjot Kalra scored a stupendous unbeaten hundred and along with Harvik Desai (47*) took India to the title win without any further loss of wickets.